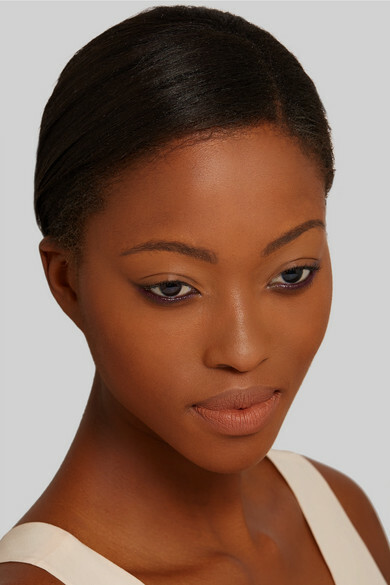 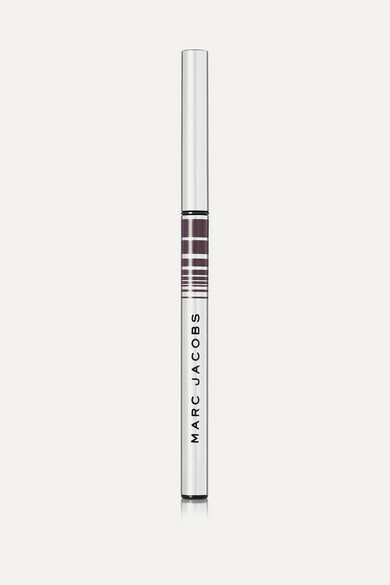 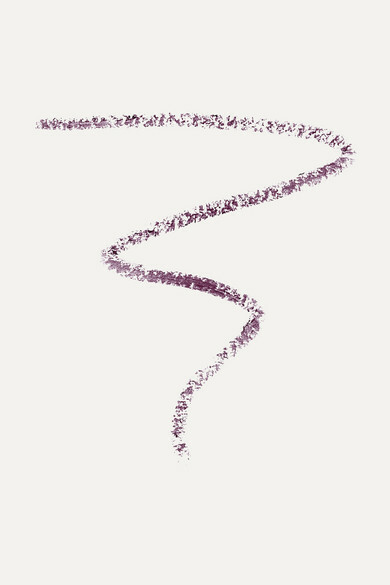 Marc Jacobs Beauty's 'Fineliner' in 'Blacquerberry' is a deep plum shade that will beautifully complement light eyes. 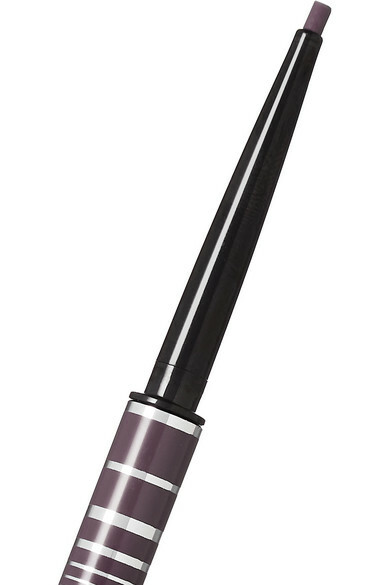 Encased in a sleek wand with an unbreakable tip, this gel-based formula glides seamlessly onto your lids for a precise application. 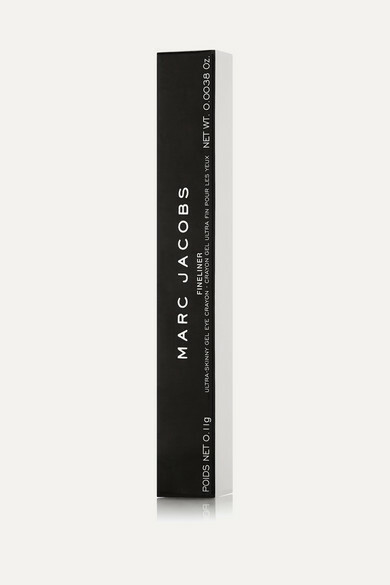 It's also waterproof to ensure long-lasting wear.